best advise on shopping | Outlet Shopping Scoop. Never Pay Retail Again. 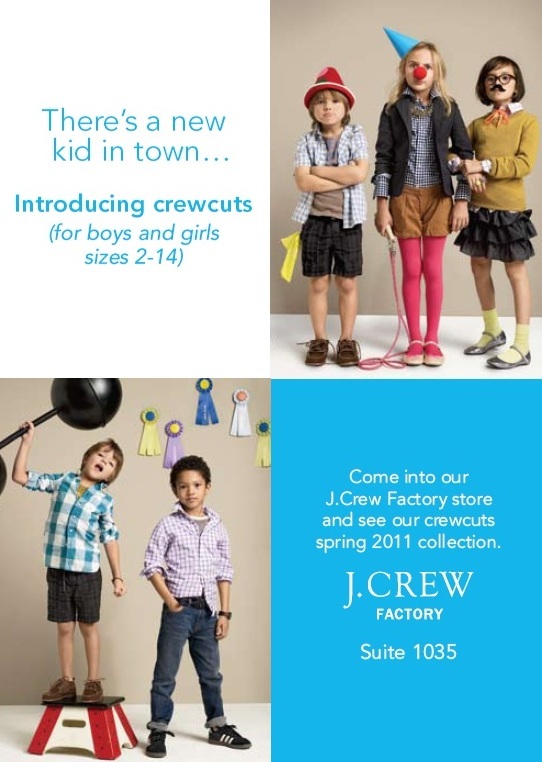 J.Crew’s Children Clothing Concept “Crewcuts” Opening 1/20 at Outletsat Castle Rock. Crewcuts, which is J.Crew’s children clothing concept will open at Outlets at Castle Rock on January 20th. The retailer has taken the great looks that they designed for adults and transformed them into outfits perfect for young boys and girls. 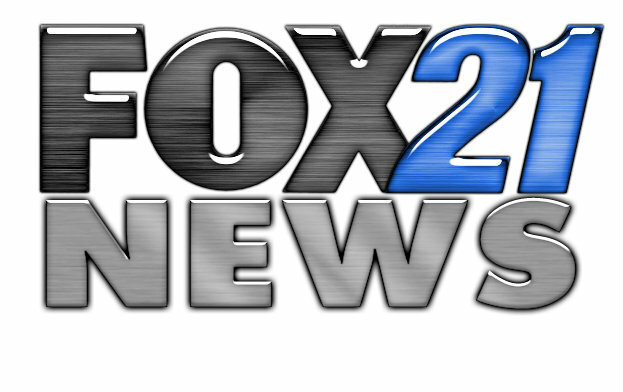 The clothing line offers looks for sizes 2 to 14. I Love Cashmere (hint, hint) for Christmas! Even though we’ve had a unseasonably warm December, I still have Cashmere sweaters on my Christmas list. I’m not too demanding either (really), it can be pure Cashmere (because there are deals to be had out there) or I’d be completely thrilled to receive a sweater in a Cashmere blend w/silk or wool (they still give you the feel of luxe). I can’t help it. I love the way the material makes me feel and how it wears over time. Cashmere is a soft and breathable material so you can wear it almost year-round. 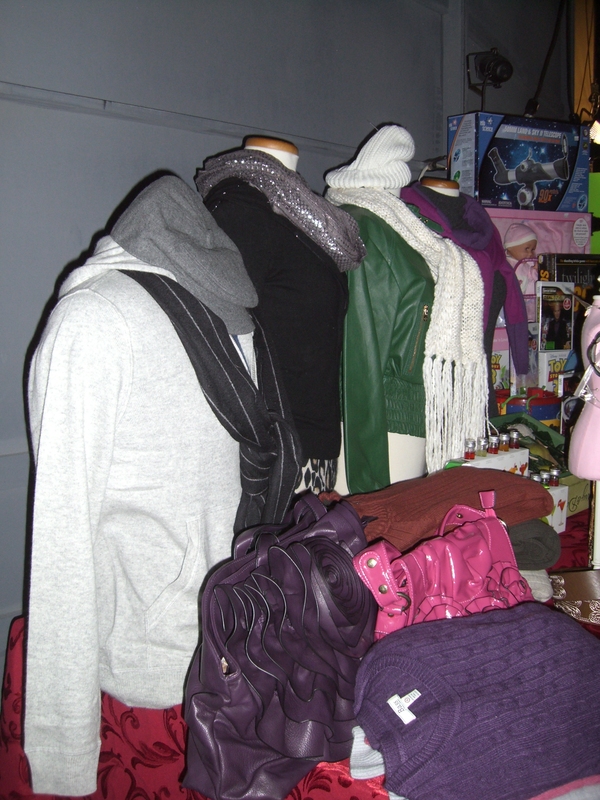 We’ve got great deals on Cashmere at the Outlets of Colorado and you’ll find Cashmere in many of our stores. Check out Saks Fifth Avenue OFF Fifth, J.Crew, Kenneth Cole, Eddie Bauer, Banana Republic, Calvin Klein, and Brooks Brothers to name a few place you can find the latest styles, colors, and fashion. I’ve found everything from turtlenecks, Cabled V-neck, twin sets, and then my favorite Cashmere scarves and gloves. Yummy. If you’re looking for a gift this Christmas, I highly recommend giving Cashmere! You’ll find great deals at the Outlets at Castle Rock, Outlets at Loveland, or Outlets at Silverthorne. Without any doubt, plaid is a key piece to add to your wardrobe this fall. Although the runways of New York, LA, and London went a bit crazy with head-to-toe plaid, I would suggest adding pieces to your existing wardrobe. For example, add one plaid style with a jacket or scarf. Over the last two weeks I’ve been pulling merchandise for some TV segments and while out at the Outlets at Castle Rock, Loveland, and Silverthorne and I saw great plaid pieces that would be perfect for fall. Rue 21 has great looking plaid scarfs in a pretty good selection of colors. Saks 5th Avenue Off 5th had great looking tops, skirts, and jackets in various plaid styles. Lucky Jeans great plaid tops. J.Crew great plaid skirts, tops, and accessories. Add plaid to your wardrobe this season, you’ll be on the fashion edge and look great too! I love jewelry. I love the way it takes an outfit up a notch when a signature piece of jewelry is added. What I love about summer 2010 is that statement necklaces are in – you know, the big and somewhat over the top jewelry that looks good on just about everyone! If you are going to make a big statement with your necklace I highly recommend pairing it against a basic background. Pick a top or a dress with a simple shape and wear solid colors over busy patterns. If you don’t like the big statement look, then go with a layered look with a bunch of necklaces. It really makes a great statement to any outfit you put on. This summer the Outlets of Colorado – home to Outlets at Castle Rock, Outlets at Loveland, and Outlets at Silverthorne know it’s all about the jewelry. 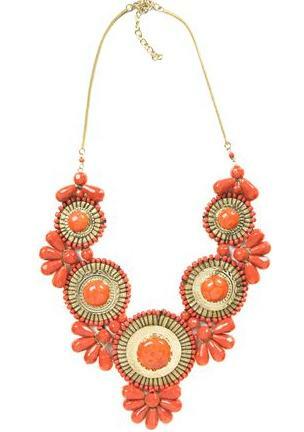 We’ve got many shops selling statement necklaces at prices that would make you weep (with joy). So, remember to wear your sunscreen and then add the right pieces of jewelry to finish your outfit out.